A personal service of ErnestPH, to configure your own streaming server! 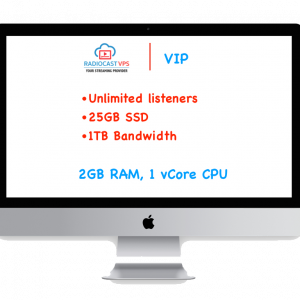 Why choose Internet Radio Cast on VPS to host your internet streaming radio? Our plans are all for VIP clients starting at $15. Thanks to all our partners because without them, we can’t offer a very competitive pricing structure! Amazingly, you already have 320kbps audio bitrate, unlimited listeners and 25GB autodj if needed for a very low price! 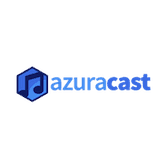 Needless to say, GUI like comparison, AzuraCast is better than Centova Cast. I am sorry guys :). You can check the reporting tab of AzuraCast, the maps view is simple to look at with all the details you wanted. Not confusing at all. Unlike in Centova Cast, in their recent update… they have removed Google maps for listeners stats. 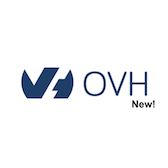 You have a VPS streaming server. That's a big advantage already! Traditional servers have up to 200 clients shared in one streaming server. 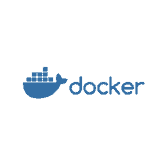 That means, less reliable and prone to database and memory overload because of the average users per server. 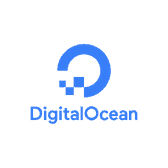 With our VPS from Digital Ocean and Amazon Lightsail deployed around the world, we only permit 2-3 maximum users per VPS streaming server. That means, the reliability is far greater than the former. We implemented web hooks that actually works! TuneIn AIR – Send song metadata changes to TuneIn. Twitter Post – Automatically send a tweet. Discord Webhook – Automatically send a customized message to your Discord server. And couple of more ways to promote your radio stations! Our Partners and Platforms that makes Internet Radio Cast on VPS possible! 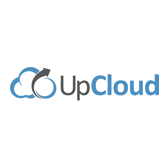 Your internet streaming radio is hosted on a VPS droplet rather than the traditional shared server. Additionally, the control panel is using the modern AzuraCast rather using the archaic Centova Cast. 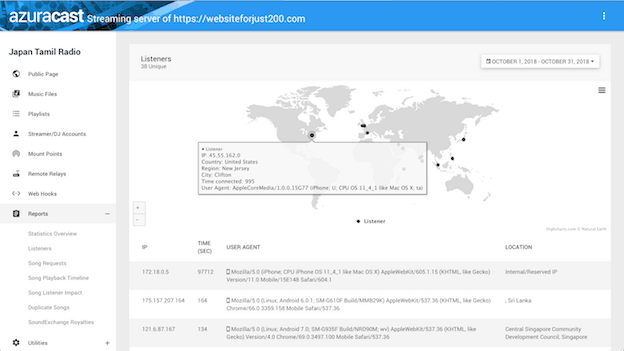 Recently, Centova Cast removed Google maps for listeners stats. But on AzuraCast, we have the built maps feature for listeners stats. See image to appreciate it. 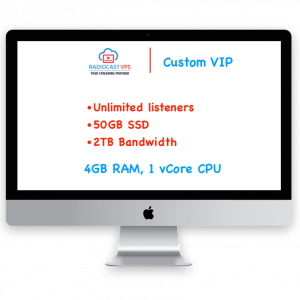 If you need more space, then we provide more space for you in our customized VIP plan. Choose the right one for you! Whether you want 50GB space or up to 80GB SSD space. 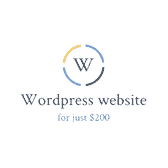 Moreover, if you want a much powerful VPS server, we can increase the memory and virtual CPUs too. All VIP plans customized just for you. Are you planning to provide internet radio stations to your local area or places nearby? Then the reseller package is made for you. With powerful VPS specs, creating radio stations via AzuraCast is as easy as 1-2-3. With up to 320GB SSD space, you can create 40 stations or possibly more. So avail now this awesome way to host your internet streaming radio stations.